New Delhi, March 29 - The umpiring howler in Thursday's match between Royal Challengers Bangalore (RCB) and Mumbai Indians (MI) had the cricketing world sit up. Umpire S. Ravi missed a clear no-ball from Lasith Malinga off the game's last ball. But this isn't the first case of umpiring howlers in recent times. BCCI officials blame it on lack of professionalism on the part of the board. 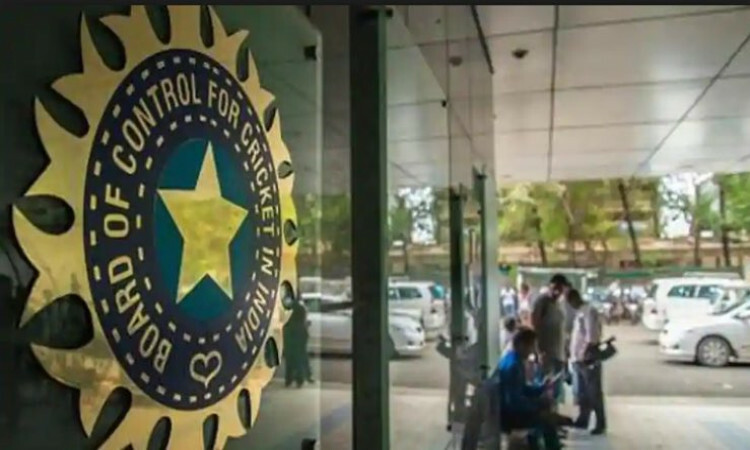 Speaking to IANS, a senior Board of Control for Cricket in India (BCCI) official said that the howler in Thursday's match was waiting to happen since there have been no proper assessment and judgement. "What you saw (yesterday) was a symptom and not the disease. It has been two years since the Umpires' Committee functioned. The process that was followed earlier was that the umpires were assessed during the year by a panel of former umpires who were on the Umpires Committee. "The Committee members were also free to visit and see the assessment being done. All of that went out of the window once the Committee of Administrators (CoA) moved in lock, stock and barrel. Mistakes happened then too but there was a system because of which the umpires were apprehensive since they were being judged," he explained. The official went on to add that the decision to disband all committees by the CoA has meant that there is no umpires' committee and the process being followed to recruit umpires is anything but foolproof. "Cut to 2018-19. There is no Umpires' Committee in place and when you look a little deeper, there were not even enough umpires prior to the start of the season to officiate in the 'mega season' which was an unmitigated disaster if you ask me. "So there was a hurried induction of umpires, which itself was riled in controversy since there were reports that one of the persons involved in the process was also running an academy to prepare umpires for these exams," he said. Another BCCI official spoke about how domestic matches were started without even buying video equipments and that too has hit the assessment process. "You had a scenario where the 'professionals' of the board -- Saba Karim (GM Cricket Operations) -- was going to town talking about some imagined achievement while they forgot to purchase video equipment for the increased venues and games. As a result, one of the biggest disasters was that for the first time since 2008, the Umpiring Project of the BCCI was hamstrung due to lack of video equipment which was the bedrock of umpire assessment," he said. He then spoke of the scenario where a system of 'you scratch my back, I scratch yours' started to come into play. "They then turned to a scenario where the umpires were assessing the match referees and the match referees were assessing the umpires. A lot of itchy backs were scratched to keep up appearances, but the entire process of umpire assessment was compromised and the atmosphere was one of mediocrity. We all know what happens to the top layer when there is no bench strength to challenge them," he rued.